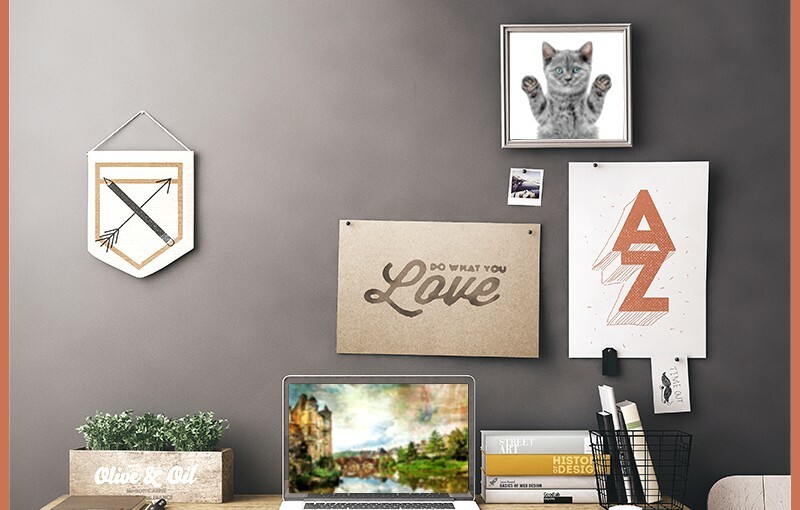 Because we let you design your own printing, be it stickers, business cards, etc., UPrinting gets to be at the center of your creativity in so many different ways. 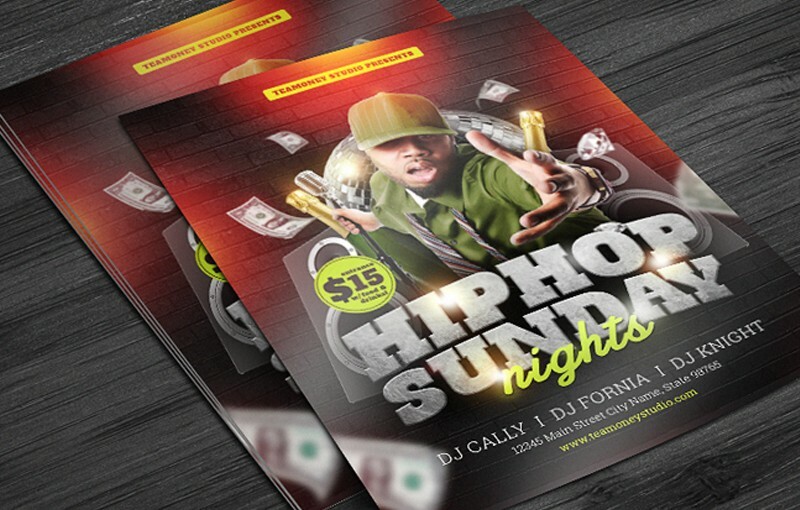 It is exciting to see all the artwork and thought that go into each and every job we print. What is even better is hearing the stories behind them. The founder of Sticker Slap recently contacted us wanting to tell his story, so of course we let him. Below, in founder Jordan Tennenbaum’s own words, is the story of Sticker Slap and why UPrinting is his sticker-printing partner. 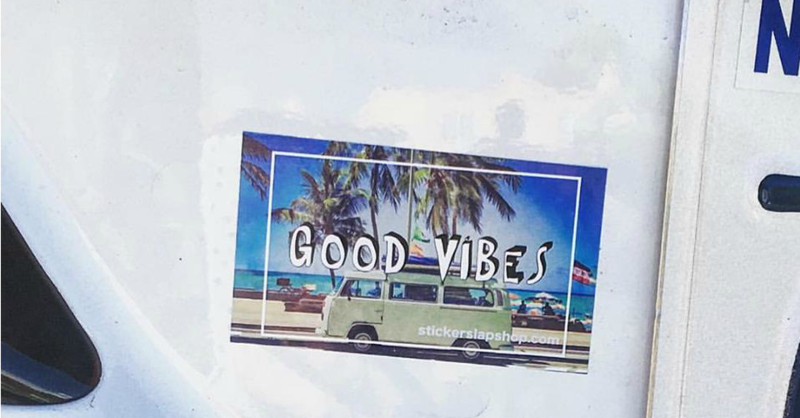 My name is Jordan Tennenbaum, and after graduating from USC, I decided to channel my knowledge, passion, and experience into a company called Sticker Slap. After some very serious conversations with my parents, months of preparation, and a few too many episodes of Shark Tank, Sticker Slap was born, and I couldn’t be prouder to share my story. 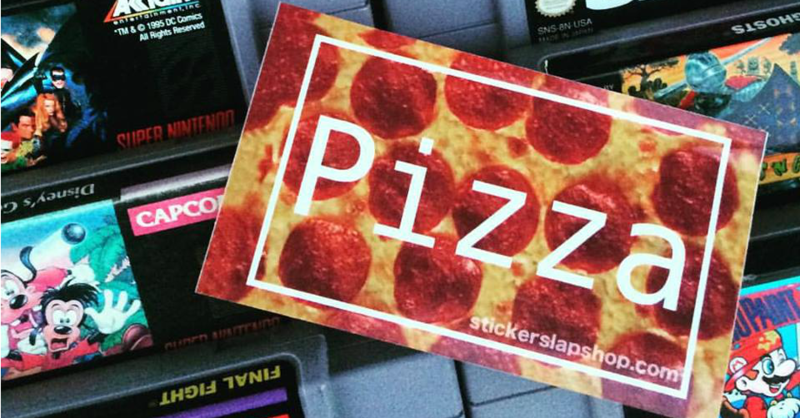 Sticker Slap crafts bold, $1 stickers, with over 95 designs to choose from. In addition, 5 cents of every sticker sold is donated to the Breast Cancer Research Foundation to honor my grandma, a survivor! 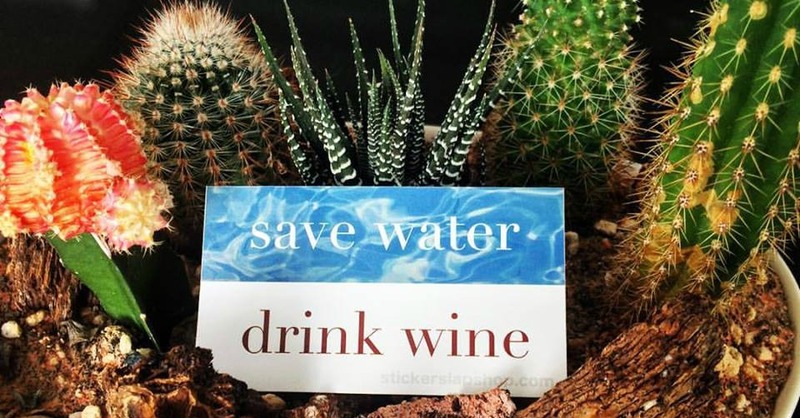 Our stickers are UV/waterproof, made in CA, and printed with eco-friendly, vegetable-based ink, thanks to UPrinting. When starting a new business, the last thing any entrepreneur needs to worry about is the quality of their printed media. When your entire business revolves around printed media, the first thing that an entrepreneur needs is a reliable, trustworthy, and affordable partner, and that’s why Sticker Slap chooses to work with UPrinting. 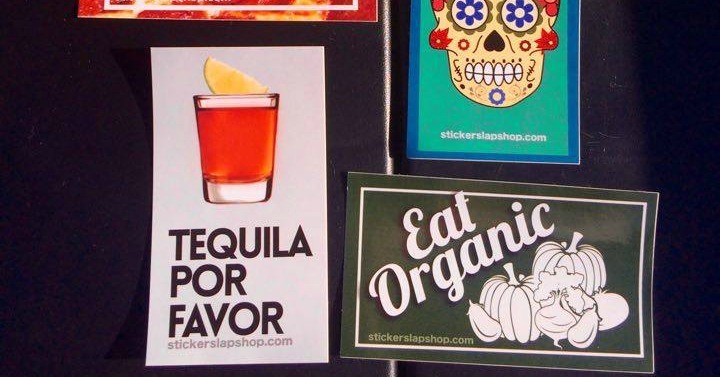 When I founded Sticker Slap in 2015, I realized I was going to need a massive inventory of stickers, all of which would be printed with detailed designs and eco-friendly ink at a price that I could afford. 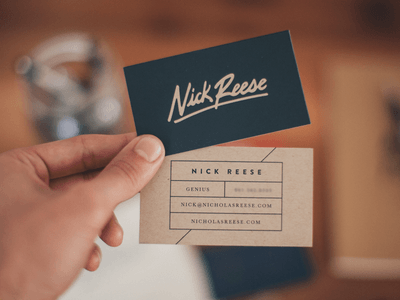 For a young entrepreneur, printing 95,000 stickers put me out of my comfort zone due to the massive quantity, potential cost, and previous challenges with other online printing businesses. 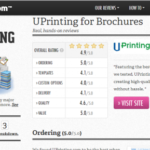 After comparing prices, services, and products, it was clear to me that UPrinting was the right business for the job, but it wasn’t until my order was fully complete that I realized the true value that UPrinting provided me. Not only did I receive 95,000 perfectly printed stickers quickly, but the entire process was both simple and affordable. I was treated with respect and kindness from employees 24/7, was consistently informed about the status of my order throughout the purchasing process, and thanks to the free UPrinting graphic design team’s service, all it took was uploading my files to their website to print. Beyond the affordability, helpful service, and quality products, UPrinting provided me and my business, Sticker Slap, with the opportunity to thrive. There are so many things that can go wrong when ordering prototypes or products online, yet my entire experience was seamless and secure. I am proud to say that UPrinting is my trusted partner for every aspect of print media because they empowered me to start and grow my very own business. Whether you need products as small as business cards, or as large as an entire sticker warehouse, UPrinting has you covered when it comes to affordability, service, speed, and quality. I couldn’t recommend them any more, and I hope you check them out. Would you like to tell your story? We’d love to hear it and you might even be featured on our blog. Tweet us and let us know @uprinting on Twitter. 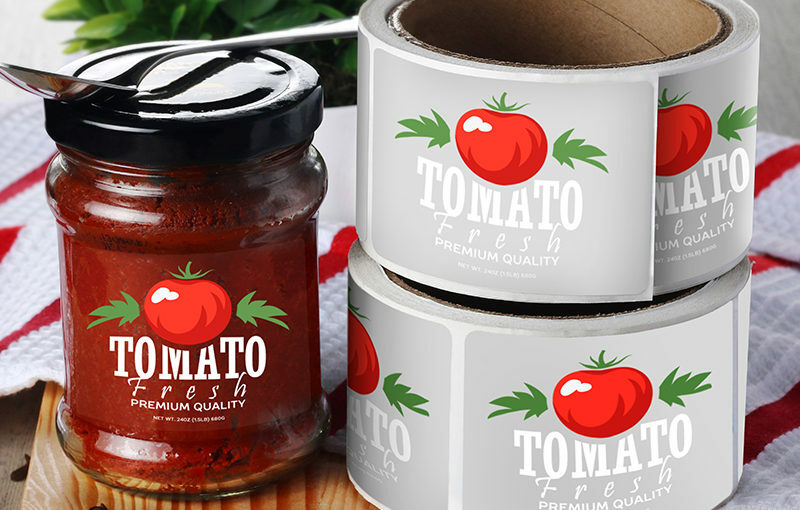 Introducing New Custom Labels and Custom Stickers Sizes! This is UPrinting's official blog. 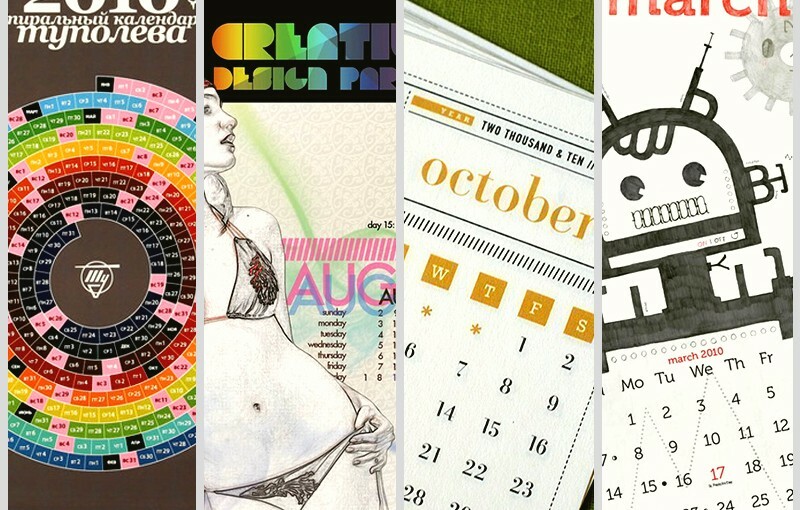 It is full of printing news, marketing tips, updates about us, and more to help you make the most out of your printing.